A little over a month ago, I was making myself Kraft Dinner and in the middle of boiling the pasta, I thought I’d check the mail as I had been waiting for the Kontrol S8 to arrive. To my surprise, it arrived earlier than I expected and was now sitting on my doorstep. I quickly brought it in and furiously began opening the boxes. Once I made my way through all the packaging, I was greeted by an immaculate controller and about five different outlet adapters, in case I ever travel to Europe or Asia. The controller was larger than I anticipated, so I had to spend a few minutes rearranging my desk to accommodate room for it; but once that was done, I was good to go. Setting up the controller was seamless and very easy: I plugged the power in, connected the usb and installed the proper software and drivers. Unfortunately, I had work in 20 minutes and needed to get ready. So off I went to work where all I could think of was how much fun it was going to be to get a chance to play around with the S8. 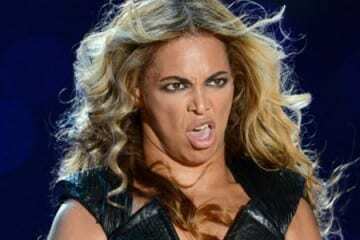 I get home from work, run upstairs to my room and turn the S8 on. The splash animation for powering on the controller is very pretty and a great demonstration of how bright the LEDs really are. Now before I move forward, I would like to mention that even before I had the S8, I had planned to go cold turkey on using my computer’s screen. By that, I mean I was going to rely solely on the controller and its built-in screens. 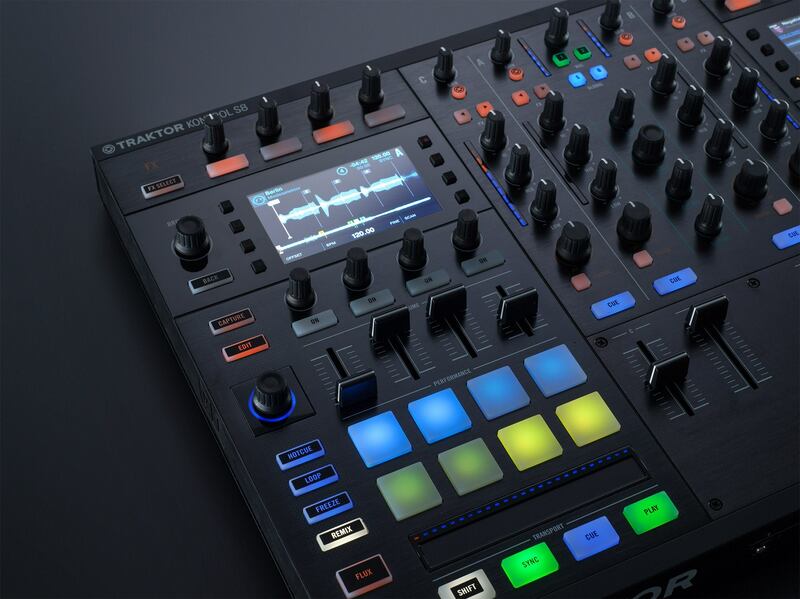 It was not long before I ran into a problem – I had over 3000 songs loaded in Traktor and without a way to type out the names of tracks, it was going to be a large pain to scroll using the S8’s browse knobs. To help this, I set up playlists for bpms in increments of 10, so for example one playlist would be 90-100 and another would be 120-130. This did help fix my problem but something I’d like to see added in either a software update or future models is an ability to quickly jump to the bottom of a playlist instead of having to scroll all the way down with the browse knobs. 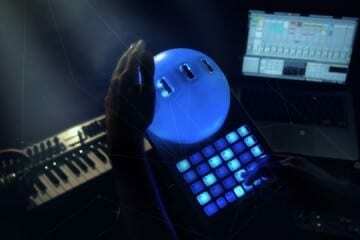 The controller has a bit of a learning curve to it, the way any new technology might. The main thing you need to get adjusted to is the lack of jog wheels. At first this was very jarring for me and hard to get adjusted to, but after some time the touchstrips grew on me and became second nature in use. Besides that, the learning curve associated with the S8 is nothing worse than what you would expect from using a new piece of hardware. After a few days with the controller, I felt more comfortable and it was remarkable how intuitive it felt. This might sound weird when speaking about music, but using the S8 gave a very tactile and connected feeling to the tracks I was playing, I felt more engaged and in the moment than I had on my previous controller, a Hercules 4-MX. 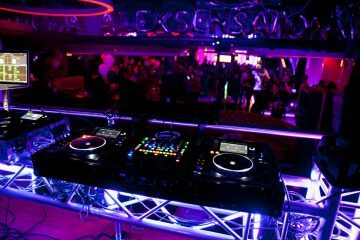 The controller also has extensive visual feedback, which in turn helped me to be more creative with my mixing; using things like loops, cue points and the new freeze mode, I felt very in control and more capable as a DJ. Something worth mentioning, and something I feel people will overlook, is the fact that not only is the S8 a robust controller, it is also a standalone mixer. Now what that means is, if you don’t have access to a computer, you are still able to plug things in like vinyl, CDJ’s or any form of external audio input into the S8 and control things like EQ and filter. I was able to test this by plugging in my computer’s AUX cable and having far more fun than I should have had filtering and EQing songs off of Soundcloud. 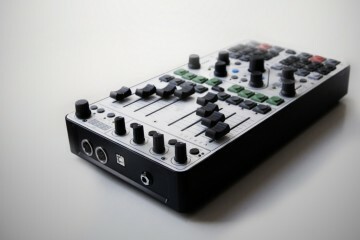 Something else that is huge about the S8 being able to function as a standalone mixer is its price point. 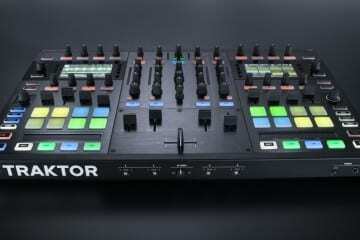 The controller is currently retailing for $1200usd which, when compared to something like the CDJ2000 that costs $2000 for just one CDJ, is a solid deal. The front side of the S8 is relatively simple, but has some key features.You are able to assign fade positions to each deck to either the left or right channels, or even have them in the middle so the fader doesn’t affect the channel. There is also an curve knob to change your crossfade on the fly. The last thing that may seem like a small addition but is really something huge is the inclusion of a 3.5mm headphone jack on the front of the S8 next to the quarter inch jack. This may not sound like a big deal, but for a lot of people their headphones have 3.5mm jacks and not having to attach a quarter inch adapter every time they want to mix is really nice. The back side of S8 is full of various inputs and outputs that will leave any audiophile or sound tech more than happy. There are RCA inputs for speakers as usual but something new and much needed are the XLR inputs which previous Kontrol models lacked. 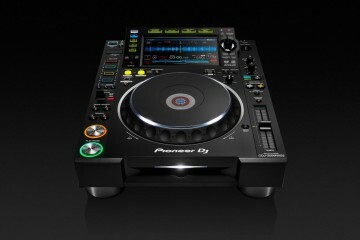 One of the main features of the S8, and a large part of its focus, is the remix decks. Although, if I’m being honest, I’m very much clueless how to properly use and implement them into sets. 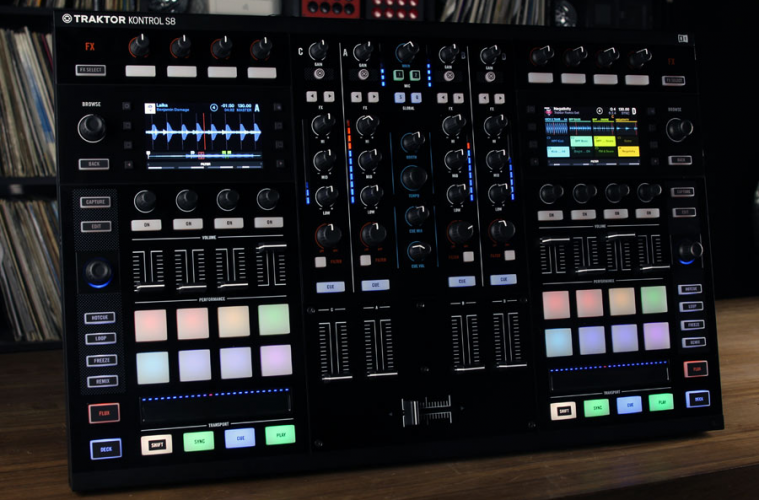 The remix decks are well thought out and easy to use, and for controllerists, you’ll find a welcome home in the big pads, touch sensitive faders and knobs and the way the screen presents all the information you need. I downloaded a few of the free remix packs off of Native Instruments website and played around mostly with the electro house pack. Like I said I’m clueless on properly using remix decks, but using the electro house pack I felt very capable and in control. It felt less like I was mashing random samples and more so building a song piece by piece. An interesting insight into the the S8 that I had was that, partially because of the remix decks, it feels focused and directed towards electronic DJs more so than hip hop or open format. The touchstrip, while more than usable, are not as fluid for scratching as jog wheels or vinyl. 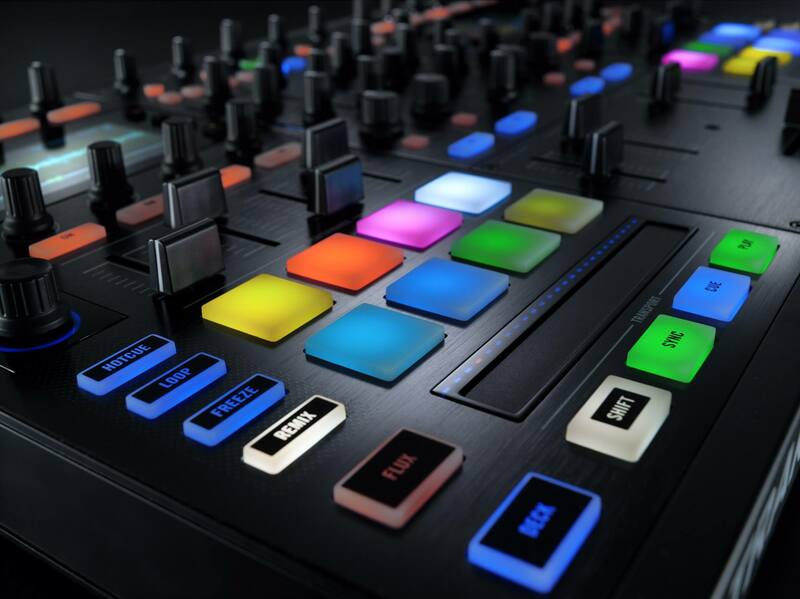 It’s not impossible for a hip hop or open format DJ to use the controller, it’s just apparent there was a focus on electronic music with this controller mainly genres like tech and deep house. As a whole I am very impressed and pleased with the Kontrol S8, it’s a fantastic piece of hardware and something that has changed how I DJ. If it’s within your budget I can’t recommend strongly enough that you pick it up if you’re an electronic DJ. It’s a like an onion in the sense it has layers and I’m probably only scratching the surface of what the S8 can do, even after having it for over a month. Expect a follow up article to this in the future where I will show how my thoughts, opinions and feelings about the S8 have changed or stayed the same. Is The End Of Laptops In The DJ Booth Here?